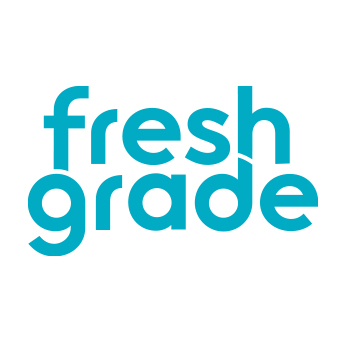 FreshGrade is a free web and mobile based app increasing communication and collaboration between parents, teachers and students through digital portfolios. Leaders in Education know that the most successful learning environment is one that allows for meaningful connections between educators, parents and students. With impactful content from the classroom, FreshGrade is facilitating this secure collaboration through devices and technology that people use everyday. Coupled with our robust SIS integration, we are making it easy and efficient for districts to get onboard.